Mouille Point, lying just north of Sea Point, is an affluent, small suburb in Cape Town, neighboured by the V&A Waterfront to the East, Green Point to the South, and the Atlantic Ocean to the West and North. Mouille Point, lying just north of Sea Point, is an affluent, small suburb in Cape Town, neighboured by the V&A Waterfront to the East, Green Point to the South, and the Atlantic Ocean to the West and North. 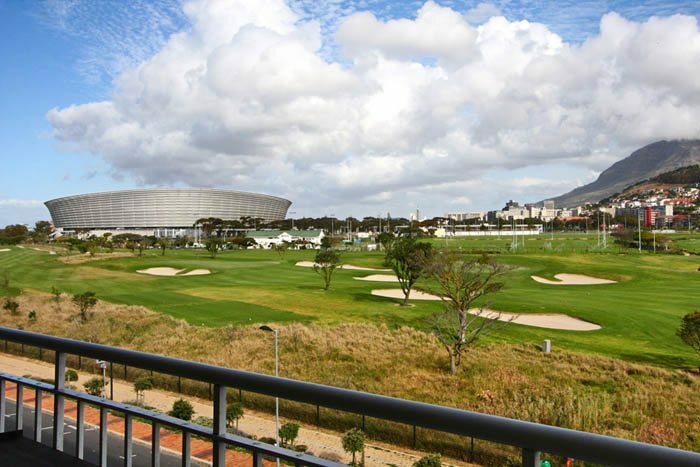 The Green Point Stadium is situated directly “behind Mouille Point, with concerts and sporting event being clearly audible when taking place on the odd occasion. 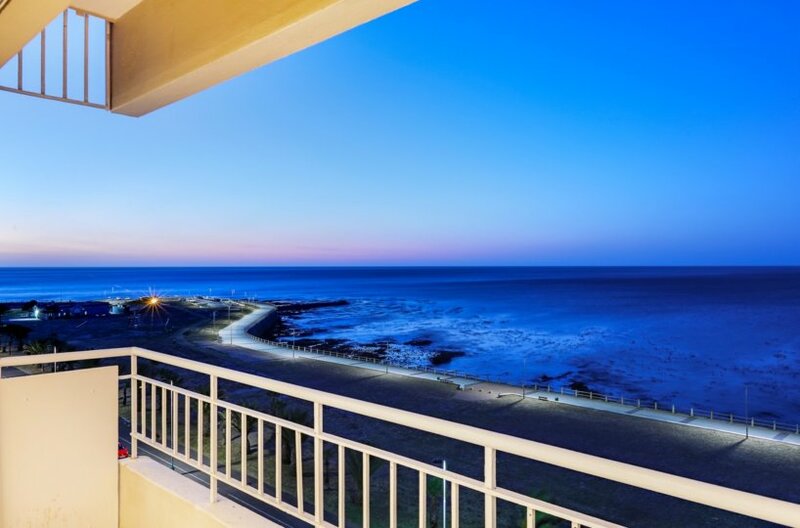 Mouille Point is a very small suburb, with only two major roads, being Beach Road and Bay Road, and consists mainly of upmarket apartment blocks overlooking the ocean onto Robben Island, popular among tourists for the central location and spectacular views. Much like Sea Point, the Promenade runs through Mouille Point along the coast, popular with joggers, walkers, and general visitors having a relaxing time. On the Promenade is the Green Point lighthouse which is the oldest active lighthouse in South Africa, operating since 1824. 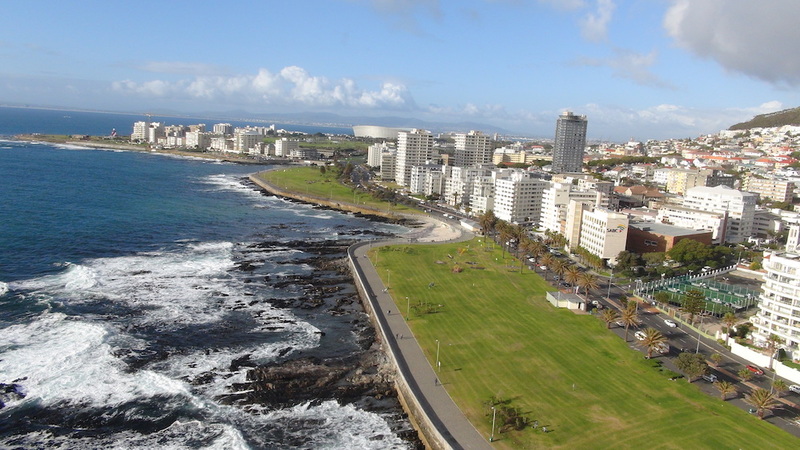 Behind the “Mouille Point Strip” , is the Green Point Common, numerous playing fields and a golf course. 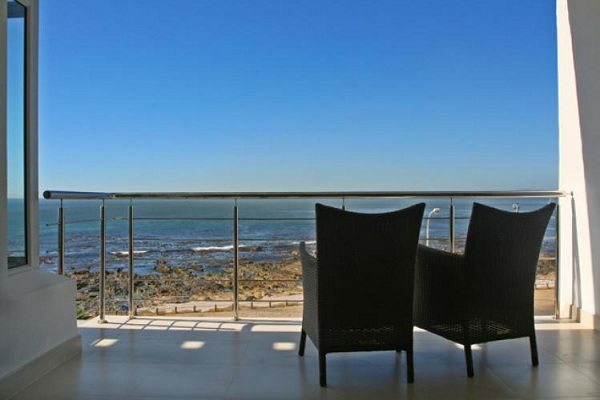 Atlantic Vistas is a stunning, modern and recently renovated two bedroom apartment in the heart of Mouille Point’s “Platinum Mile”.